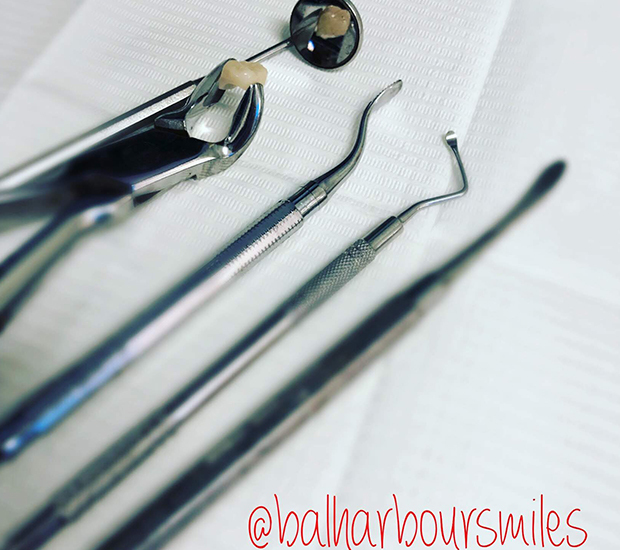 Bal Harbour Smiles is a Surfside based family dentist practice that treats patients of all ages. We are committed to delivering the highest quality dental care and do so using advanced dental equipment. We are a cosmetic dentist that offers services like checkups, teeth cleaning, crowns, veneers and more. We also perform emergency dentist services that include bonding, root canals, crowns, and bridges. As a local dentist, we create lifelong relationships with our patients and their families and work to ensure that they receive treatments in a comfortable and relaxed environment. Dr. Yudah Ari Benmergui and our staff invite you to schedule an appointment by calling 305-440-4229 and experience why our patients think Bal Harbour Smiles is the best dentist in Surfside. 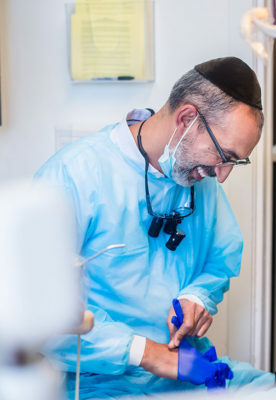 Dr. Yudah Ari Benmergui has been practicing dentistry for more than 19 years He completed his undergraduate studies at FIU, with a Biology major. In 1998 he graduated for Columbia University in New York City with a degree in Doctor in Dental Surgery. He has been practicing in his current Miami Beach location for 20 years. Since he began practicing dentistry, Dr. Benmergui has made it a point to stay up-to-date on all the cutting-edge technology in the field. He regularly takes continuing education classes, ensuring that each of his patients receives the most comprehensive and advanced dental care possible. Dr. Benmergui has an associate fellowship within the World Clinical Laser Institute and is a member in good standing of the Dental Organization of Conscious Sedation. He is a mentor at the CERECdoctor.com center in Scottsdale, AZ. Dr. Benmergui and his dental office have been featured by the following channels: CBS, ABC and NBC. 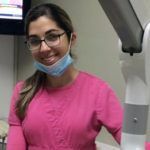 Dr. Yudah Ari Benmergui, DDS, offers cosmetic dentistry services to patients in Miami Beach, FL, Bal Harbour, FL, Surfside, FL, Coral Gables, FL, Miami Shores, FL, Aventura, FL, Fort Lauderdale, FL and the surrounding areas. The dedicated staff at our comprehensive dental practice recognize that all of our patients are unique and deserve to receive exceptional care that reflects their individual needs. Our experienced and talented dental team is committed to working with you and your family to create a comfortable, stress-free, and rewarding dental experience every time you visit our practice. We are pleased to welcome you and your family, and we look forward to working with you. 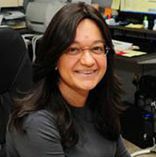 Simy, our office manager, grew up in Venezuela and moved to Miami to finish her university degree in medical administration at Florida International University. She enjoys running and spending time with her family. Maude studied to become a dentist in Cuba. She has been a part of our team since 2015. In her spare time Maude enjoy long walks, decorating. She loves working with her hands and spending time with her family. Carolina is a dentist in Venezuela. 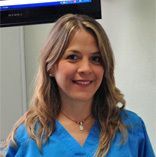 She graduated from the Universidad Central and has been working with Dr. Benmergui for 3 years as a Dental Hygienist. She cares for the patients and tries to make them feel as comfortable as possible in her chair, because she knows that it’s not easy to be there. She loves music, dancing and eating. 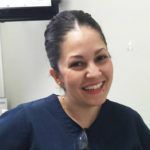 Annerys, our dental assistant, studied dentistry in Cuba.